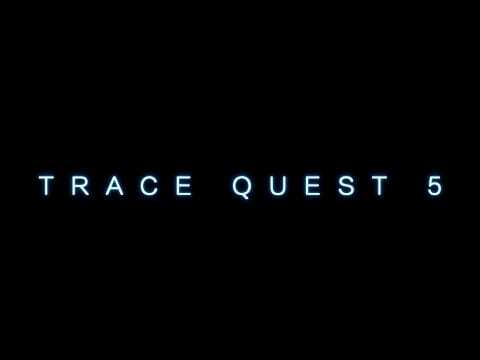 Following cinematic success stories such as The SHA1 Performance Quest, there is yet another quest for performance, seeking out benchmark results that no man has seen before ! It's stardate 20.15.01.31, in a universe ruled by nimble Gophers and ancient Ceepeporg, a universe where the production of RaySpheres™ is the only goal, the faster, the better. Meet the Rustaceans, a young species, and follow them on their curious quest for independence and for producing the most RaySperes in the universe. Generating images is as easy as running make in the respective source folder. We assume you have rust, go and gcc installed and in your PATH. Even though the rustacean RaySpheres are the prettiest thanks to an improved shading algorithm, on a single core we are not fastest. For some reason, C++ is 7 percent faster even though it is inefficient when creating the scene of more than 20.000 spheres and even though it uses virtual method calls. Only when rust enters multi-threaded rendering mode, it is the fastest in town, as C++ doesn't implement multi-threading in this case. Not to forget, go, which is far behind being about three times slower, no matter what. Let multiple threads share a single image buffer, and handle the resulting unsafe code accordingly. Currently, we use more memory than needed as every thread owns its own 64x64x4 u8 byte buffer, which is then written into a full-sized one resembling the final frame. Implement interactive rendering with undersampling and simple camera controls. Instead of parameterizing primitive number types in generics, use a type alias instead. That way, the code is simpler overall, and you may use number literals in your code. This is viable if you just want to test how different number types will affect your runtime performance. create resources within the thread, handle them and send a particular result through a channel. pass in read-only shared resources through an Arc. The latter is a reference counted item on the heap. pass writable resources through an Arc<Mutex<R>> to allow synchronized access. Yes, it's not currently possible to signal a resource is safe for use if allocated on a stack and protected by guards that will assure the resource remains alive during the thread runtime. 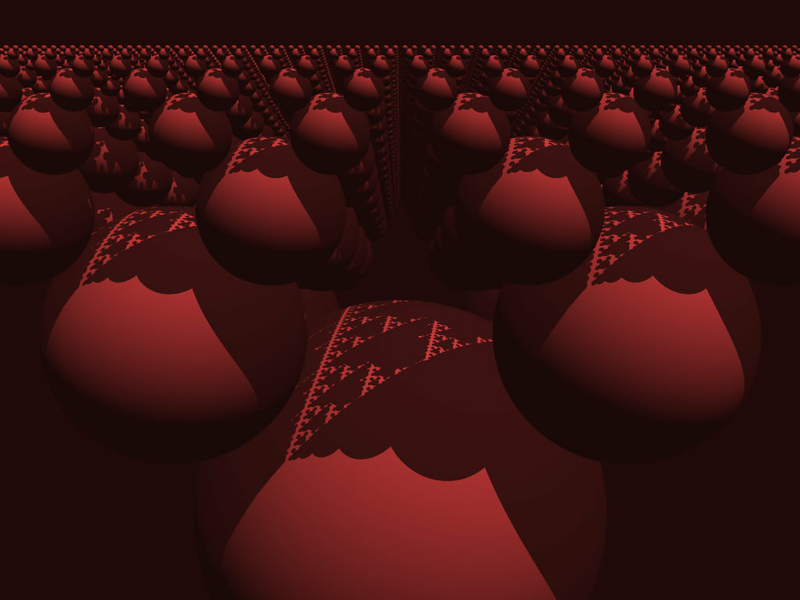 The go based raytracer was originally written by Jack Palevich. For more information, see http://grammerjack.blogspot.com/2009/11/multi-threaded-go-raytracer.html.